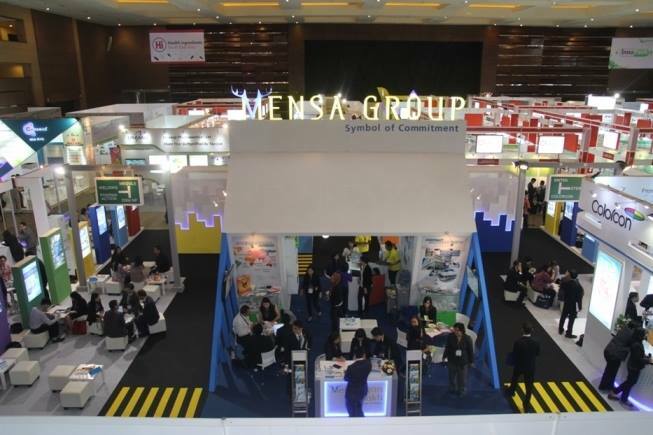 Mensa Pavilion’s double-deck booth concept enlivened Indonesian Cosmetic Ingredients (ICI) 2016. Together with PT. 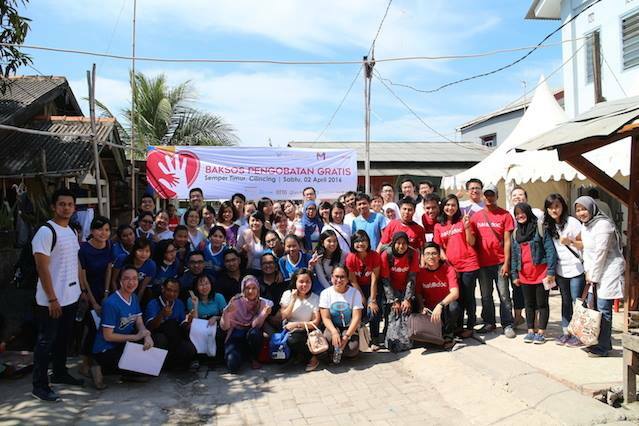 Menjangan Sakti’s principal namely Lucas Meyer, Bioland, Seiwa Kasei, Green Tech, DSM and Schulke, the cosmetic division team participated in this once-in-two-years event organized by Perkosmi Jaya. More than 80 companies in cosmetic industry participated in this year event. 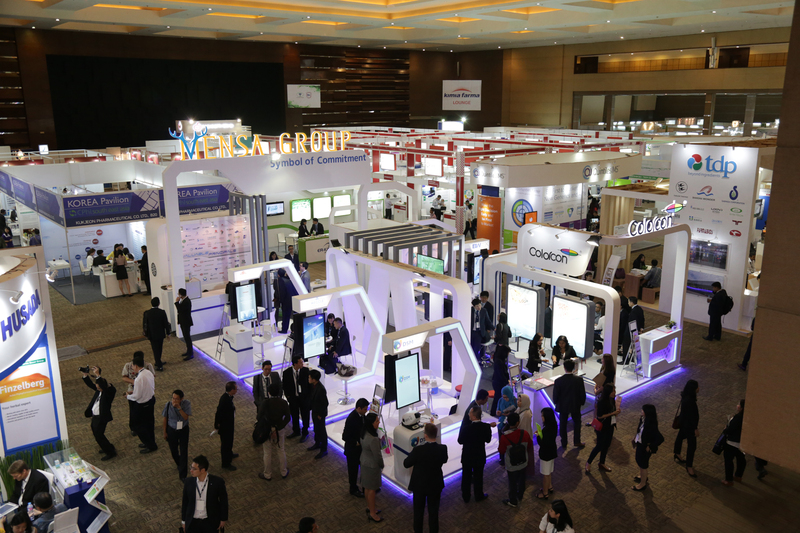 The event which held for three days, from 11 until 13 May 2016 took place at Hall D2 JI Expo Kemayoran. Exclusive on 12 May 2016, Mr. Nicholas Sim (Sales Manager Asia Pacific Region of Lucas Meyer) presented Miniporyl Picture Perfect Pore Minimalizer seminar which attended by lots of enthusiastic audience. ICI 2016 was becoming a melting pot of the principals of PT. 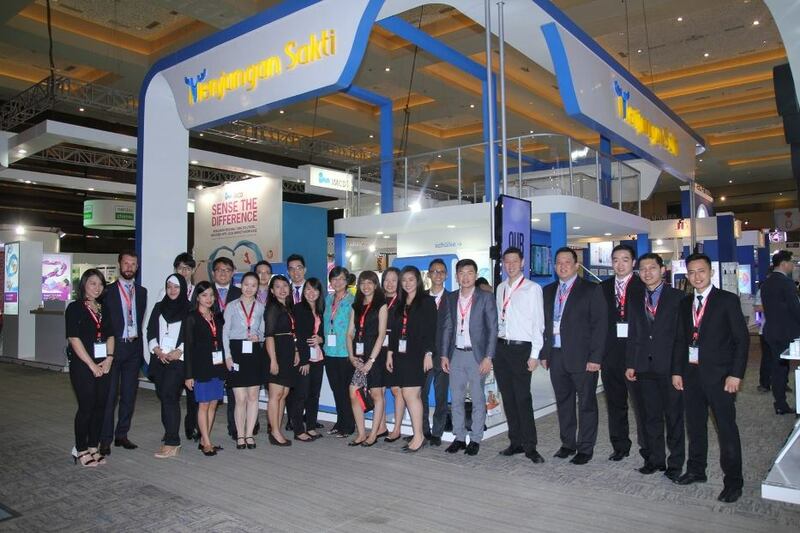 Menjangan Sakti with its loyal customers and also the new comers in national and international cosmetic industry. Furthermore, Dra. Nurhayati Subakat (Head of Perkosmi) stated that the implementation of ICI was as a form of answers to the increasing cosmetic trend over the last few years.